I never understood why people take those tours that lead you to all of a particular city’s most popular attractions. Do you really need to shell out 20 euros to have someone point you in the direction of the Eiffel Tower or Vatican City? That’s like four bottles of wine you could’ve spend that cash on. However, if you’re looking for a few tours that will show you some of Paris’ less traveled locations (oh man, I’m just itching to insert a Paris Hilton joke here, but I’ll refrain for the sake of keep this site at least PG-rated), check out this guide to Paris’ unusual tours. 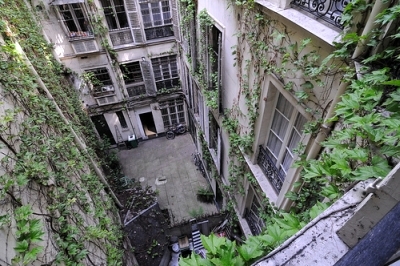 From scouts that will reveal some of Paris’ most famous filming locations (oh man, another joke opportunity), to guided jaunts through the private homes and courtyards of the city’s working artists, this guide will help you go where few men have have ever gone before in Paris (wow, that’s number three).